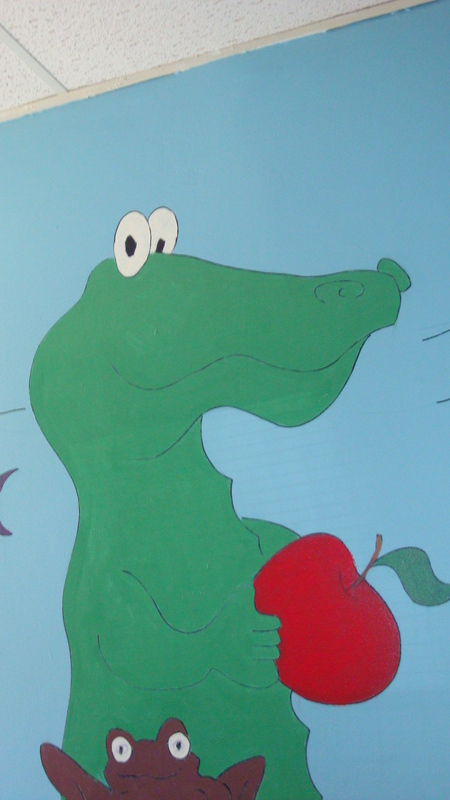 What do you call an alligator in a vest? An investigator! 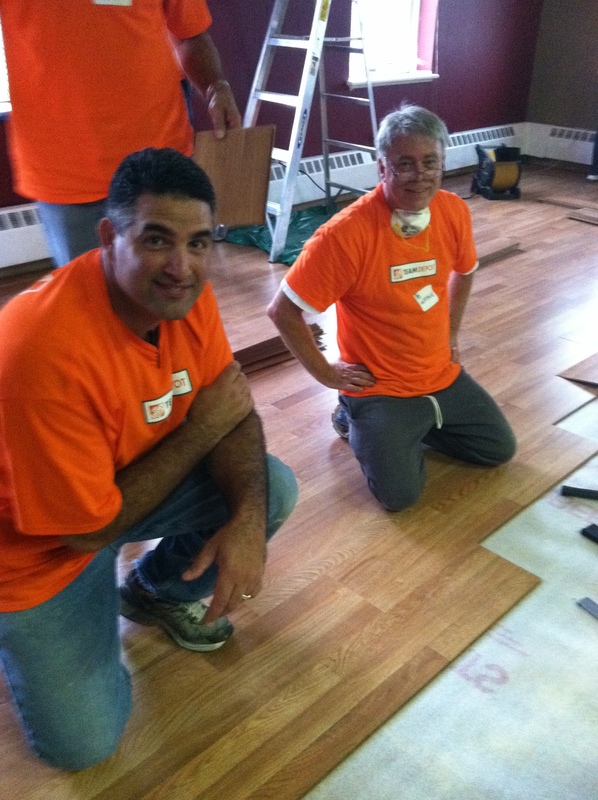 We were floored at the great job these Home Depot volunteers did! 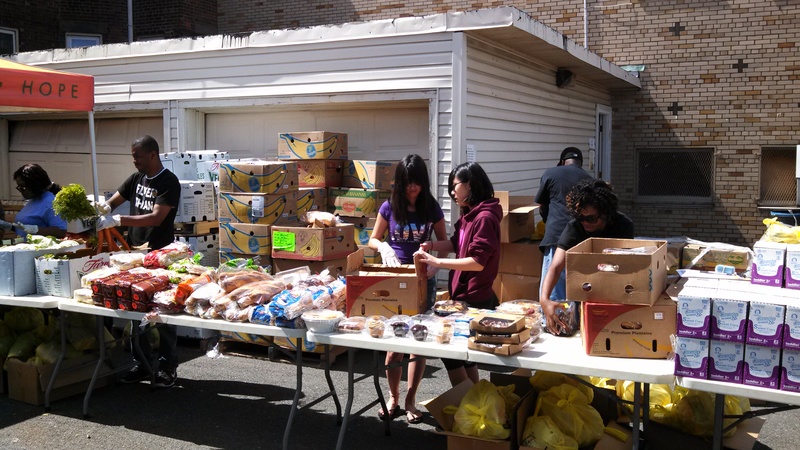 Have a specific skill you would like to use to give back to New Jersey communities? Then become a skills-based volunteer! 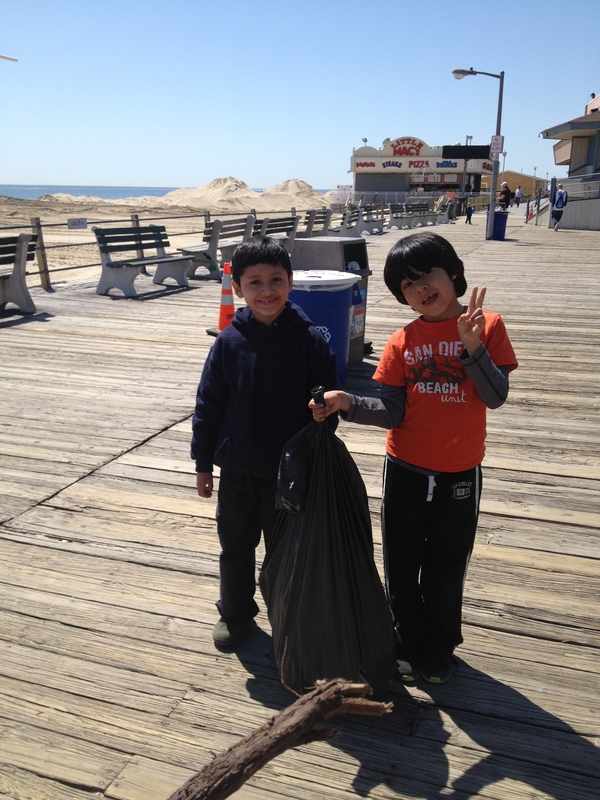 These little helpers were shore to please during a beach sweep last spring. 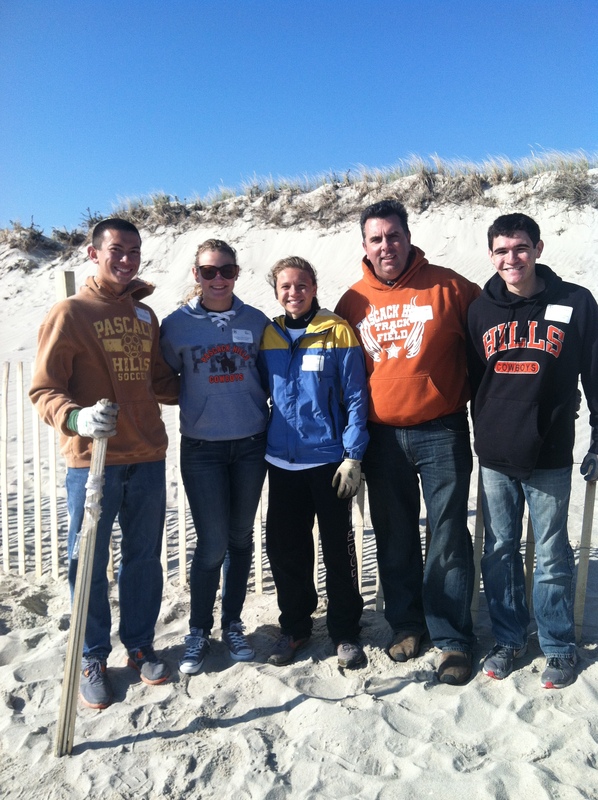 Get your family involved with Jersey Cares today. Click here to learn more. 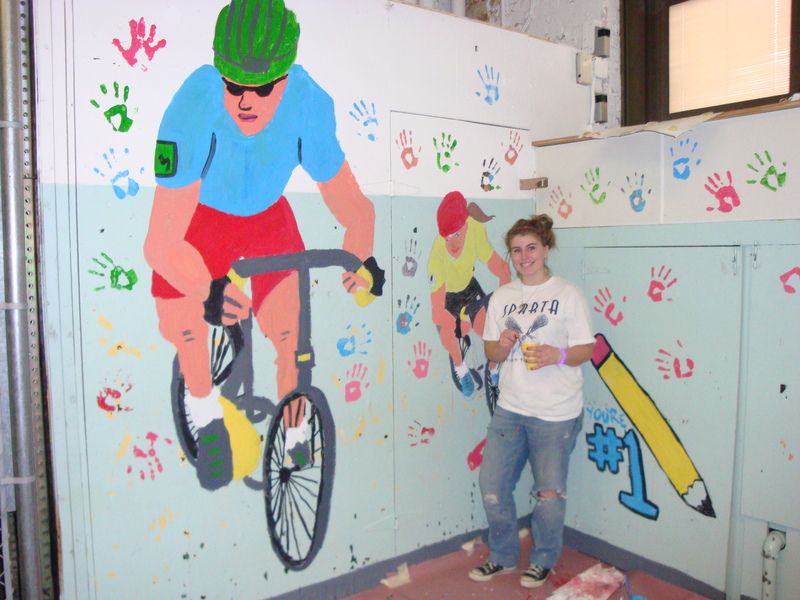 Good thing this volunteer wasn’t two tired to finish her bike mural! Jersey Cares could wheely use your help–volunteer for a project today! Click here to learn more. 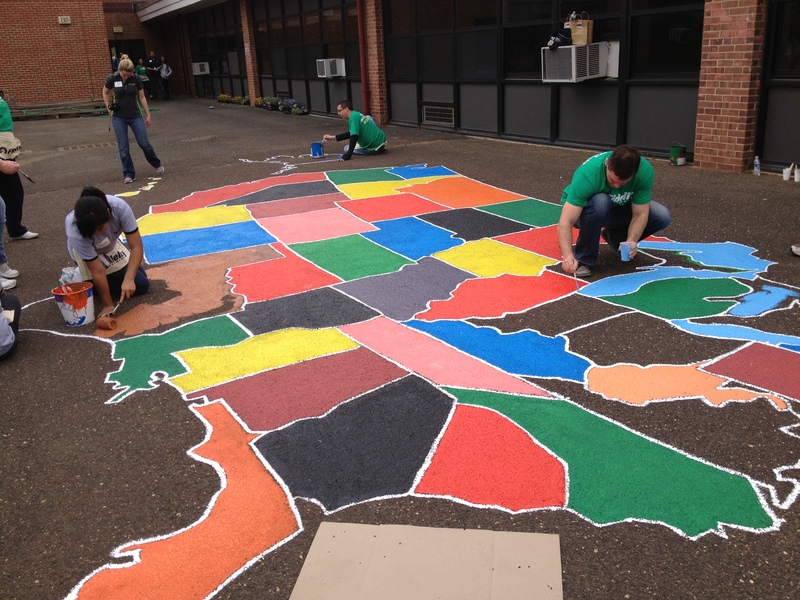 The amazing job these Fidelity volunteers did really put them on the map!